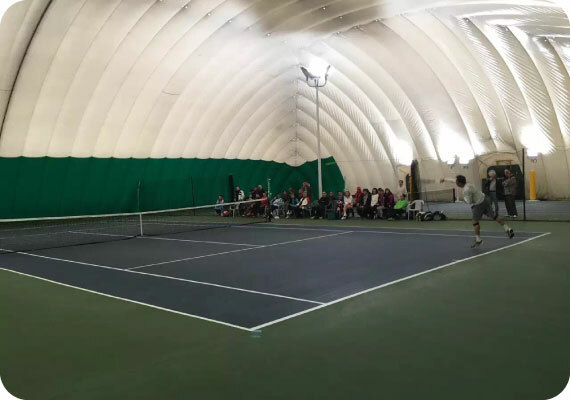 We aim to promote and foster the sport of tennis in Richmond. We operate on land owned by the City of Richmond. 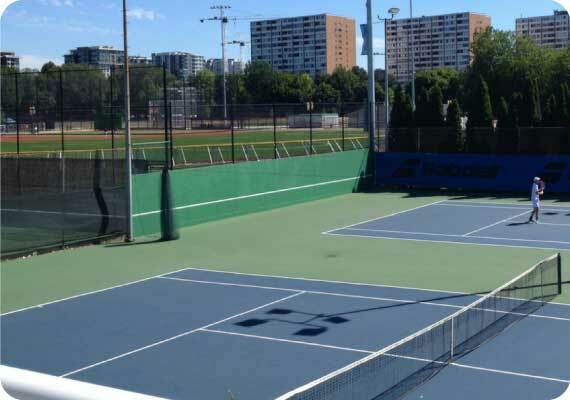 We are a member of Tennis BC. We host the annual Richmond Open Tournament. 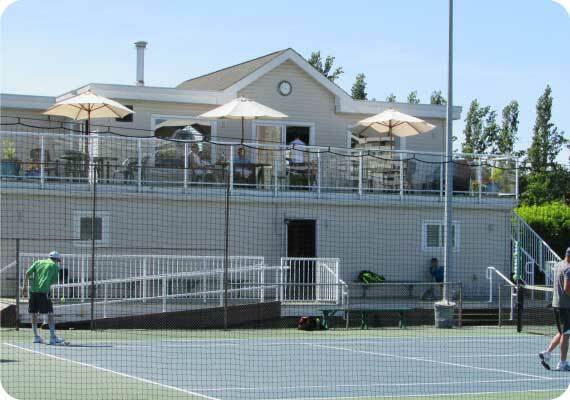 The outdoor season runs from April through September on 5 courts. We use a sign up board with 45 minute playing times. 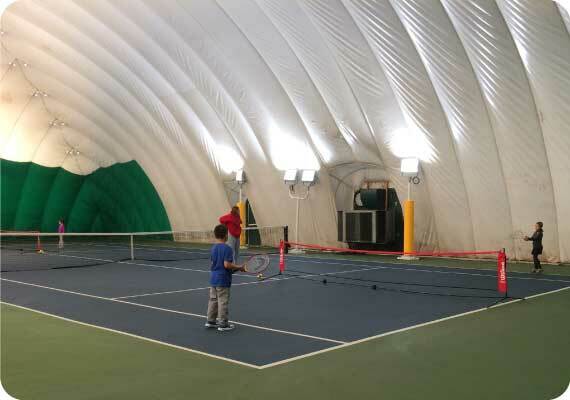 The indoor season runs from October through March on 3 courts under a bubble. Reservations may be made in person, online or by phone. Playing time is usually 75 minutes with some one and two hour bookings available. Members are limited to 12 guests for each season. Any one guest is limited to 12 playing times for each season. Guest Fees: $10.00. Private, semi-private and group lessons are available to members and non-members through club approved coaches.